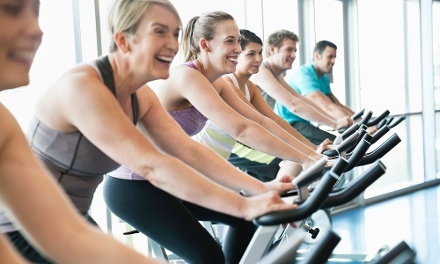 Like ordering spicy seafood gumbo, spinning classes allow patrons to feel the burn of cross-country travel without actually biking to Louisiana. Light up your legs with today's Groupon. Limit 1 per person, may buy 1 additional as gift. Valid only for option purchased. Must take first class by the Groupon expiration date. After first class, all classes must be completed as follows: 5 packs: 30 days, 10 packs: 90-days, 20-packs: 180 days. Valid only at the Upper East Side location. Reservation required. Subject to availability. Must sign waiver. Classes are non-transferable.